Members of the Missouri River Clay Target League (MR CTL) trap shooting teams from Bismarck, Century, Legacy, St. Mary’s, Shiloh and Mandan High Schools took on the gusty conditions of Sun. 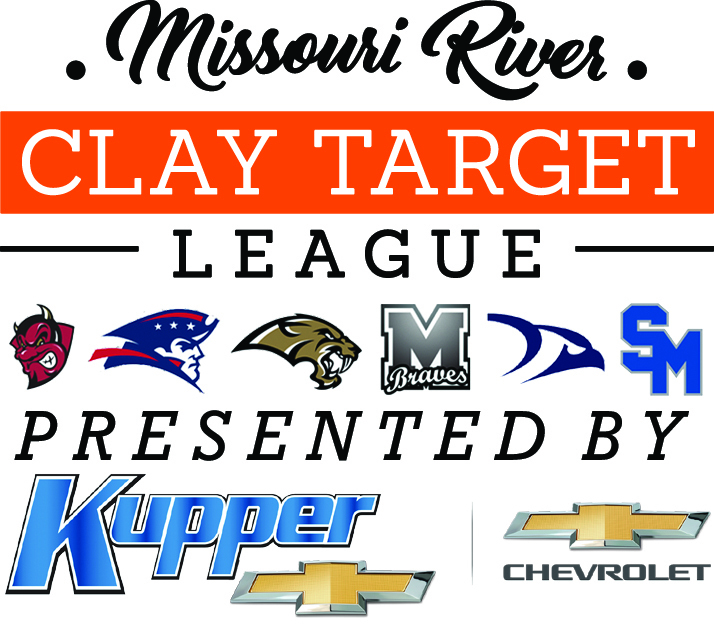 Sep. 16 to log their first rounds of the North Dakota State High School Clay Target League’s (ND CTL) Fall Season, and the results showed a great start in comparison to the spring season. This fall, 431 shooters state-wide are participating in the shorter of the two ND CTL seasons and 116 of those are from the Bismarck-Mandan area schools. Locally, last fall, the MR CTL program had 48 shooters. Across all six schools, the average was 31.1 targets hit. “To put that in perspective, we didn’t get over that mark until the fifth week of the spring season,” said Volunteer Coach Nick Simonson, “with 30 new shooters, this shows not only great returning talent but also some skilled additions to our teams between spring and fall, which I’m confident will continue the amazing success we saw last season,” he concluded. Formed in 2015, the ND CTL competes in a virtual format, where student-athletes log their scores at a local shooting sports facility, which are then entered into the league’s online scoring system, where teams and individuals are ranked against their competitors statewide. Capital City Gun Club hosts all six teams in the Bismarck-Mandan area in both spring and fall. MR CTL teams are led by a staff of 25 coaches and supported by 55 volunteers who help instruct, score and supervise as part of the 2018 ND CTL fall season. The program is funded by generous donations from local sponsors including: Presenting Sponsor Kupper Chevrolet, Kirkwood Scheels, Delta Waterfowl-Puddle Jumpers Chapter, Nodak Sportsmen’s Club, Rocky Mountain Elk Foundation, Absolute Gun Dogs, Starion Bank, Lincoln Sportsman’s Club, Lexar Homes, Pretty Loaded, Warford Orthodontics, Lewis & Clark Wildlife Club, Wallwork Truck Center, Pheasants Forever-Lake McKenna Chapter, Advanced Business Methods, Entzel Trucking, RMS TriTec, Houston Engineering, Action Motor Sports, Double H Guns, Angie Sersha, Dakota Community Bank, iGear, Bobcat of Mandan, Central Dakota Strutters-NWTF, Prairie Patriot and Mandan Sporting Goods.